This is the first time that the delicious Belgian fries are being presented in the Philippines at such a scale. 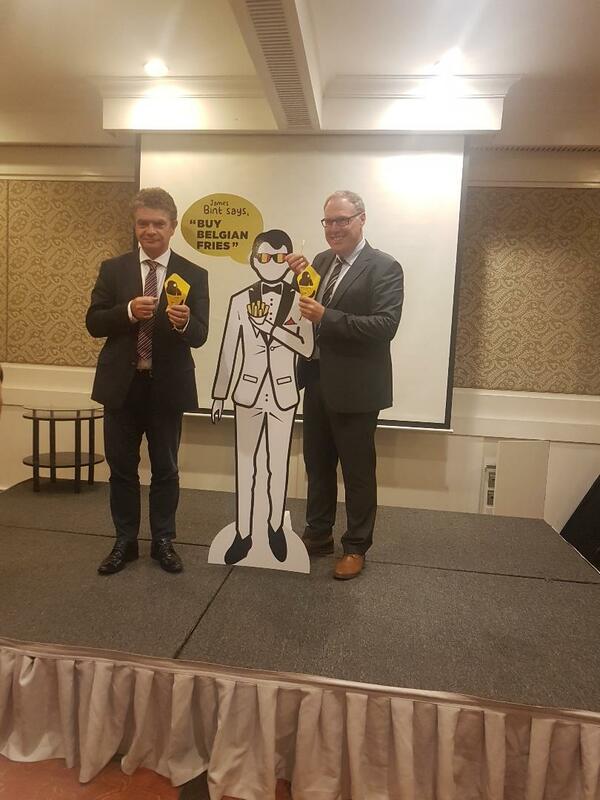 These five companies represent the five biggest family-owned businesses in the industry in Belgium offering a wide range of potato products and specialties that are exported to over 100 countries worldwide. The companies are all halal-certified. Their participation in WOFEX Manila is part of a five-nation promotion campaign in Southeast Asia, coordinated by VLAM and Belgapom, the association for the Belgian potato trade and processing industry. 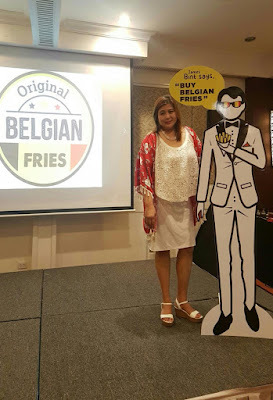 Belgium is the largest exporter of frozen fries in the world, with 90% of its production freighted to the global market. 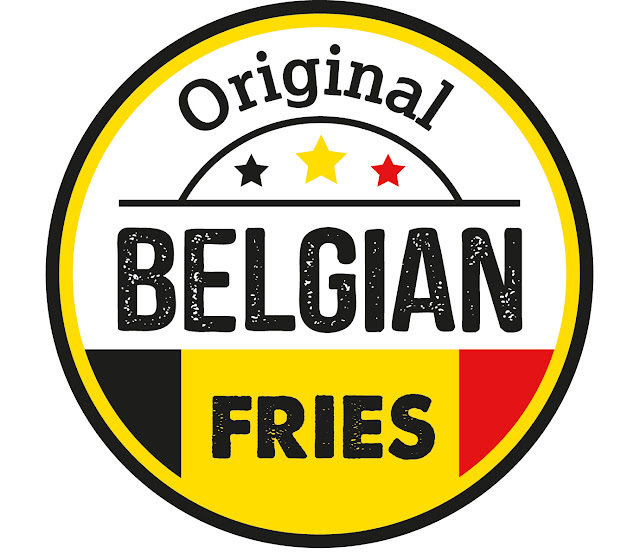 In 2016, Belgian fries exports rose 14.3% to 1.68 million tonnes in 2016 from a year earlier, with an increasing share going to countries outside EU. 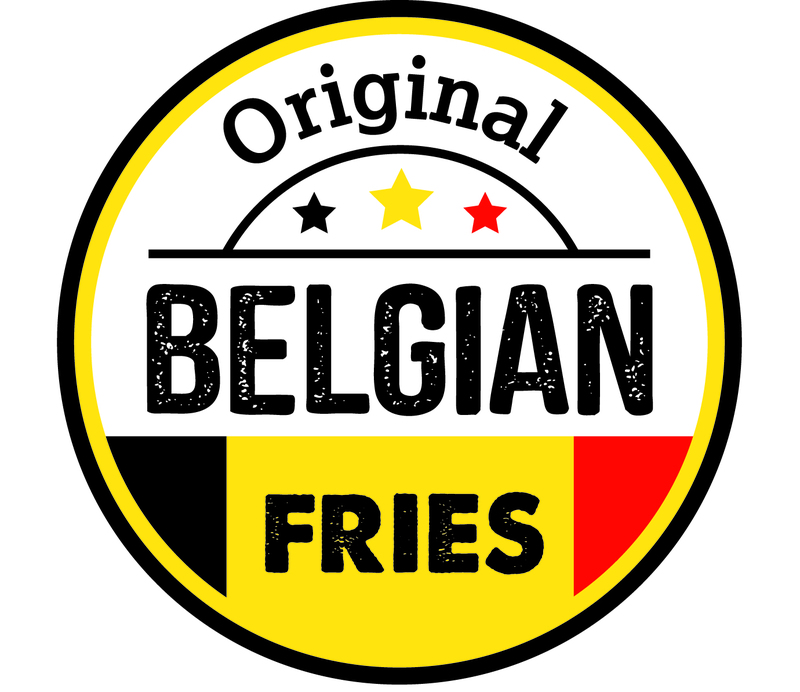 Belgian fries have a long history and have become part of the country’s heritage, with many shops and stands in Belgium serving this delicious savory snack. 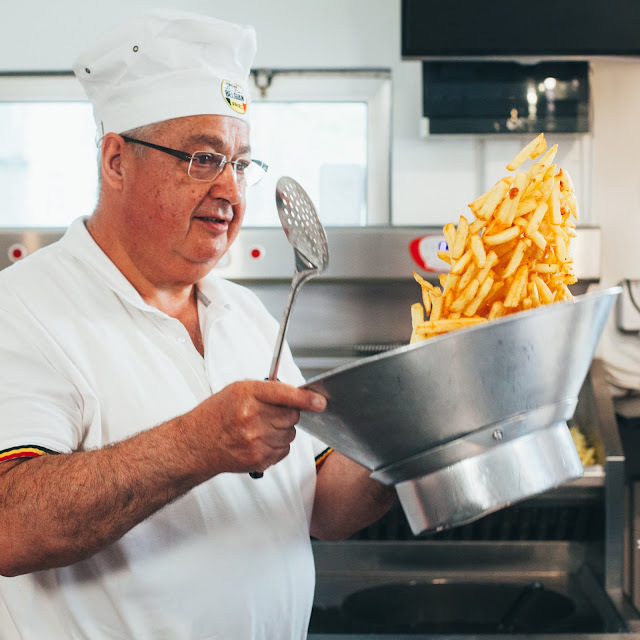 In fact, the ubiquitous Belgian fry shops that can be found in every city or village have been recognised as part of the cultural landscape in Belgium, with UNESCO status being sought for the dish since 2014.